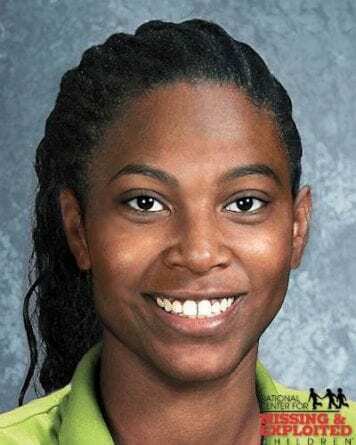 Home » Mysteries » Where is Asha Degree? Each year, approximately 800,000 children are reported missing. Most safely return home but out of every 10,000 children that are reported missing, there is approximately one that is abducted and murdered. But what about those children that don’t ever return home alive or dead, though? What about those children that remain missing indefinitely? Born on the 5th of August, 1990, Asha Jacquilla Degree grew up to be a quiet and shy young girl. 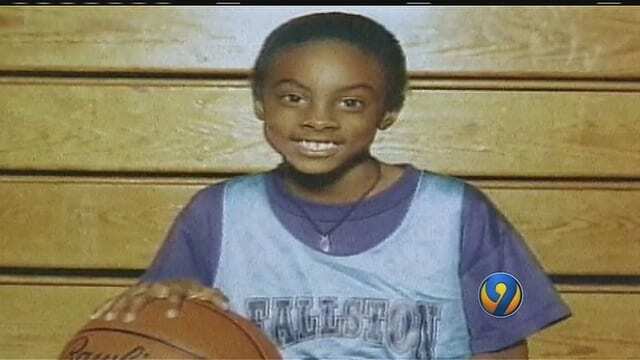 She was an impeccable student at Fallston Elementary School in Shelby, North Carolina. “She’s an outstanding student with an excellent attendance record,” said Donna Carpenter, a spokeswoman for the school. She excelled in math and science and loved reading and writing, particularly when she could make the topic up herself. She certainly had a vivid imagination. Asha dreamed of being an illustrator when she grew up and in her free time, she enjoyed playing basketball with her brother and jumping on her trampoline. At approximately 6:30PM on the 13th of February, 2000, 9-year-old Asha went to bed at her family home on Oakcrest Drive. She had decided on an early night because she had stayed up late at a slumber party the night before with her cousins. At approximately 8:30PM that night, Asha woke up when lightning storms and harsh winds swept through the area. She sat in the living room with the family and watched TV before retreating back to bed half an hour later. Her brother later recalled that he heard noises in the early morning hours but just assumed it was Asha turning and tossing in her sleep. However, in reality, Asha was actually packing her book bag with her two favourite outfits and her Tweety Bird purse. She then crept out of the house in the rainy night sky, locking the door behind her. At around 3:45 – 4:15AM, two drivers saw her walking along N.C 18, approximately one block from her home. Another witness saw her and turned his car around to ask her what she was doing. A young child out on her own at that time of the night certainly wasn’t normal, especially considering the weather was so grim – it was windy and the rain was lashing down. When he went to approach her, she darted off into the foggy woods. This was the last time Asha was ever seen. When her mother, Iquilla, went to wake the children up for school at around 6:30AM, she found her missing. Her bed looked like it had been slept in. Asha was an extremely tidy young girl and would typically make her bed as soon as she woke up. By the following morning, a state-wide bulletin was put out for Asha. A search party was assembled and initially focused on the area around the family’s home in a modest neighbourhood of ranch-style brick homes. Police dogs were unable to pick up any scent from Asha. That was potentially because the heavy rain had washed away any scent of her. By noon, police asked for assistance of an N.C. Highway Patrol helicopter armed with infrared heat-detection equipment. Volunteers and police officers alike searched inch-by-inch along the vast highway which was dotted with trees and surrounded by fields. When the news of her disappearance broke, the three drivers who had spotted her walking along the road came forward to describe what they had seen. 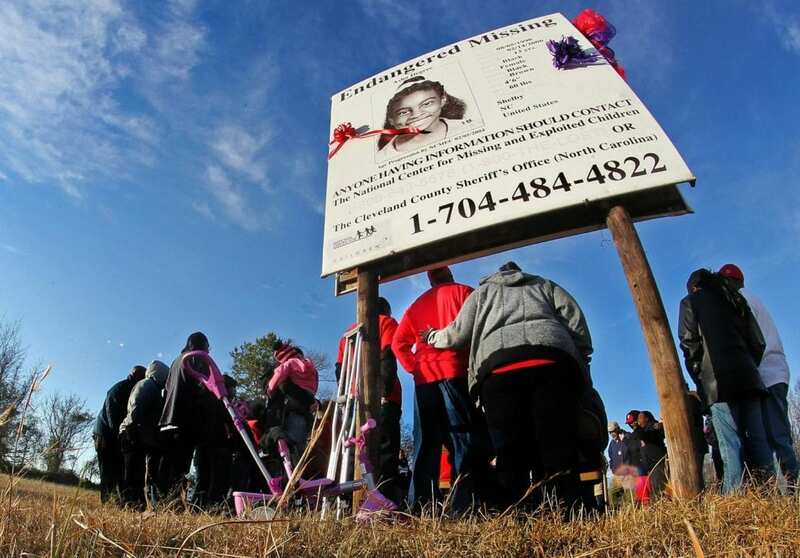 Investigators now focused on N.C. 18 where Asha was last spotted. A map showing Asha’s home and the area of the chicken shed along N.C. 18. Investigators announced that they believed she had left her home on her own accord. They later announced that they theorised she had been abducted along the way. 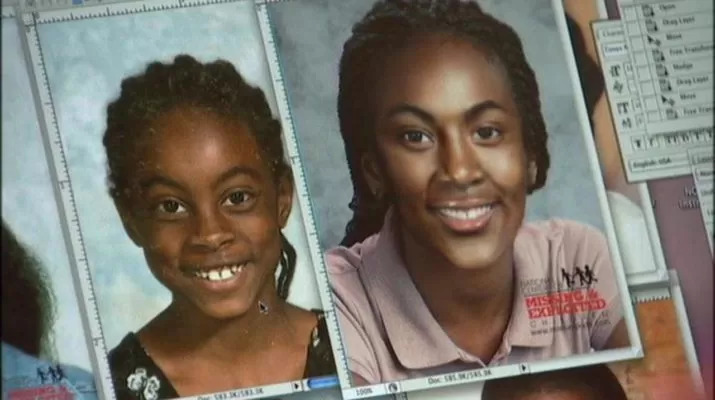 This grim theory was even more believable when Asha’s bookbag was unearthed during a construction project along Highway 18, approximately 26 miles from where Asha lived. It had been wrapped in a plastic bag and then buried. Although African Americans make up just 13% of the U.S. population, they account for 33% of the missing in the FBI’s database. However, cases involving African Americans also tend to receive less media coverage than missing whites. In 2013, Asha’s mother took to the media to express her disgruntlement that Asha’s case didn’t garner much media attention. She believed it was because Asha was African American: “Missing white children get more attention. I don’t understand why,” she said. The leads eventually dwindled to a standstill until 2014 when Donald Preston Ferguson was arrested in South Carolina. 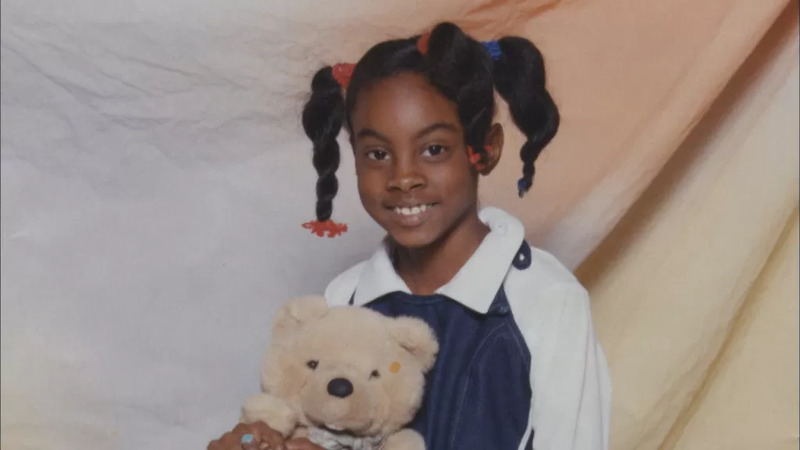 He was charged with the first-degree murder of 7-year-old Shalonda Poole who was found dead behind a Greensboro elementary school in 1990. Police soon began to investigate him in relation to the disappearance of Asha. The investigation led to a dead end, however. The case once again went cold until two years later when the FBI announced that there was a new lead. 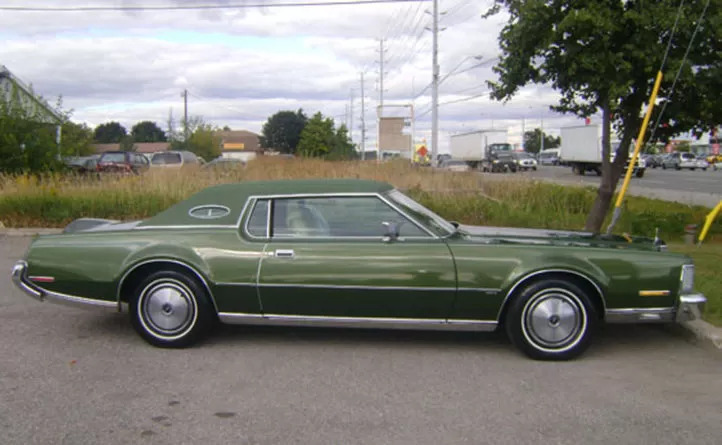 Asha may have been spotted climbing into an early 1970s green Lincoln Continental Mark IV or a Ford Thunderbird with rust around the wheel wells. Detectives still don’t know whether or not this tip was viable but it continues to be investigated. The lead came after investigators launched an effort to re-examine the case and re-interview all witnesses. A 1973 Lincoln Mark IV, similar to the one Asha was seen climbing into. Even today The Cleveland County Sheriff’s Office keeps the investigation open with one full time detective and one part-time detective working on the case. 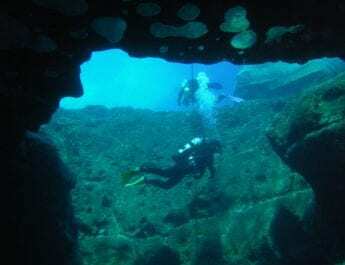 In late 2017, it was announced that a specialised FBI team shall be assistance in the disappearance. The Child Abduction Rapid Deployment team is comprised of special agents trained in finding abducted children. This specialised FBI team was no available when Asha went missing and it is the hope of investigators that with their help, Asha will be found alive. To this very day, the Degree family still live in the same home they did when Asha disappeared. The living room is a testament to how important family is. Dotted throughout the room are photographs of the family. Situated above the television is an age progression photograph of Asha, showing what she may look like today. Her loved ones dangle between dreams of life and fears of death. 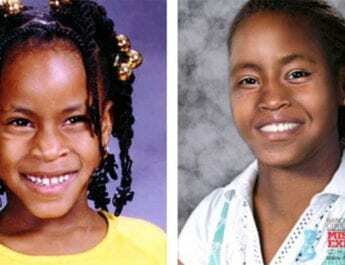 An age progression image showing what Asha may look like today. Each and every year, the Degree family retrace the very steps Asha took that fateful night. “Every time it snows or rains, I think about her,” said Asha’s brother. “I wonder if she’s safe…”6 The stories of Elizabeth Smart and Carlina White, both of whom returned to their families after being abducted, give the family hope. 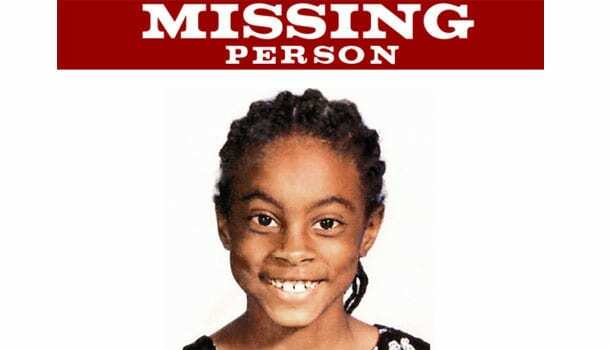 If you have any information into the disappearance of Asha Degree, please call 1-704-484-4822. I wonder if she was disorientated from staying up late and then going to bed early and thought it was later than what it was when she got up? So sad 🙁 I hope this is solved one day. I’ve followed this case since it happened close to where I was living at the time. 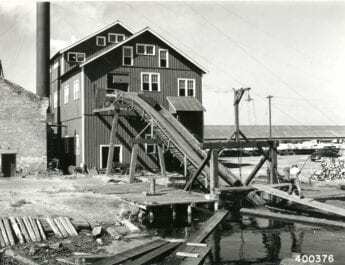 But I had not heard the details of the one inmate putting the body in moss lake. I can’t imagine that lake could be adequately searched because of what I’ve heard is there are basically houses and buildings that were flooded to make the lake. Thanks for the info. Why did you pack your stuff and run away like That? What happened and where were you going? Such a mystery that breaks my heart. Her poor family still live in the same house with hopes she’s going to walk thru that door one day and I hope she does.